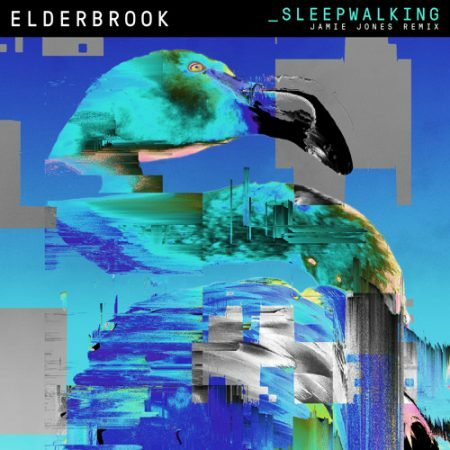 Grammy nominated ELDERBROOK made a flying start to a new stage in his career with his Parlophone Rec./Big Bea Rec. debut track ‘Sleepwalking’. Powered by WordPress v 5.1.1. Page in 0.444 seconds.